Windy Copenhagen days are lovely days. Which is lucky when you consider that fact that we live on an island and have to live with wind year round. 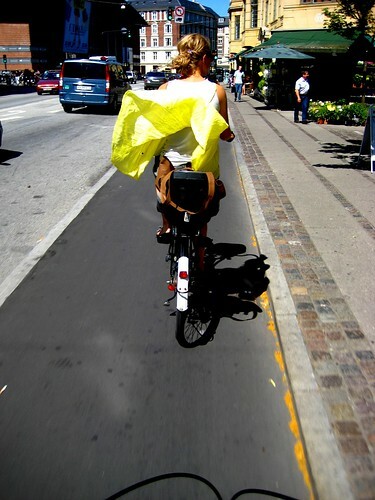 I have a dream and the dream is that one day I will ride my bike in Copenhagen! I'm buying a new city bike tomorrow (no, really) and making train reservations. cool to both of you!